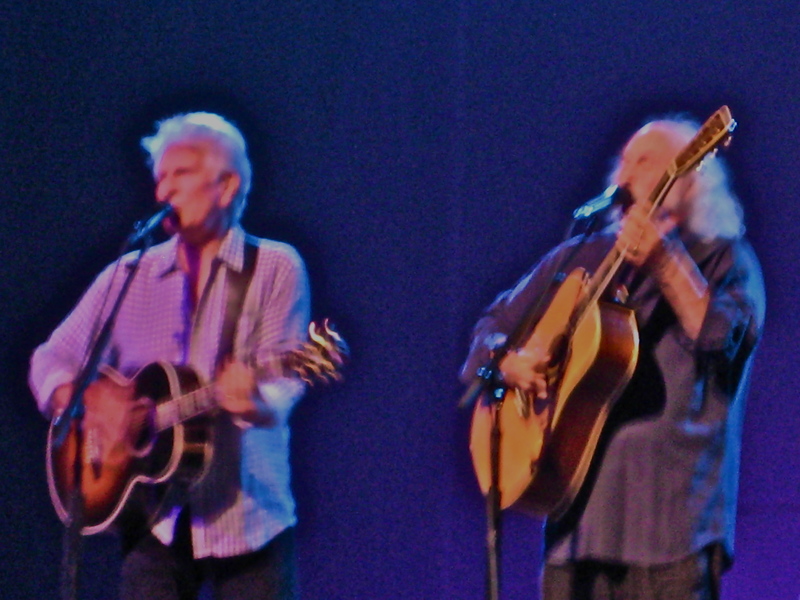 featuring David Crosby and Graham Nash at the Music Box Theater, also in Hollywood. Besides being treated to an amazing night of music from these two Hall of Fame rock icons in an intimate setting, I learned about the impressive work of the Blank Theater. The Blank Theater is a non-profit theater group committed to the enrichment of Hollywood’s cultural life through production of first-rate theatre, education of current and future artists, and creation of groundbreaking new works for the theatrical repertoire. Under the direction of its foundering Artistic Director, Daniel Henning and Artistic Producer, Noah Wyle, currently starring in TNT’s “Falling Skies,” The Blank Theater has attracted the talents of Hollywood’s most sought after actors, directors and designers who have provided acclaimed theatrical performances as well as mentor apprentices and aspiring writers in its programs which bring young and developing artists into collaboration with established industry professionals. The Blank’s Young Playwrights Festival has produced 208 plays by teen-aged writers in the past 18 years. Young writers from across the Nation and every walk of life are offered the opportunity to work with a professional writer/mentor. 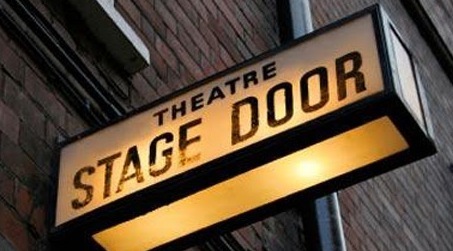 Their plays are then brought to life by teams of seasoned professional directors and actors and each is given several public performances in a month-long Festival. Also that evening, during the intermission, Los Angeles Council Member Tom LaBonge, who was on hand to present the Blank Theater a Proclamation from the City of LA in recognition of their work, came over to our seats and we talked about the fantastic job government and transportation officials did in avoiding Carmegeddon and getting the 405 freeway re-opened way ahead of schedule. 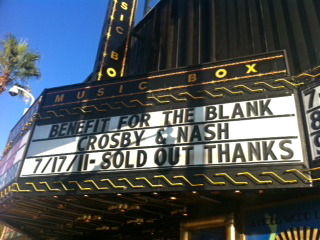 No doubt, that contributed to the success of this benefit concert. As a percussionist, do you own dozens of instruments that are “at the ready” when you are asked to perform a work? How do arrange your practice so that you are (and you certainly are) adept at playing so many different instruments? What instruments would you recommend that a beginning percussionist own – a percussionist who wants to play classical music?